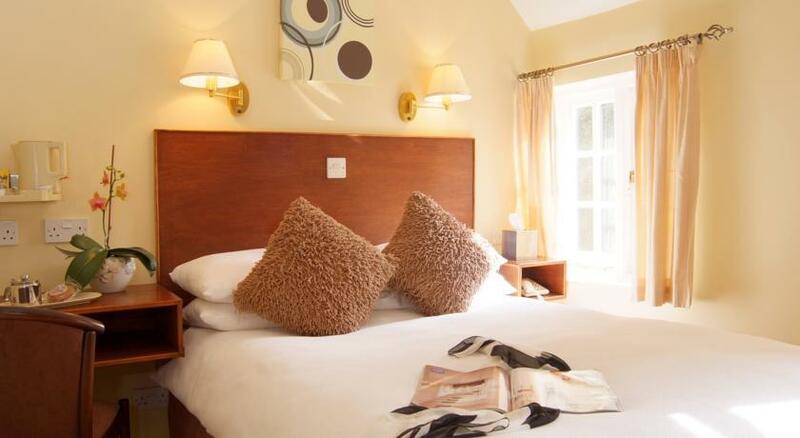 Ten Individually decorated cosy en-suite bedrooms with smart furnishings, quality bed linen and free WIFI. 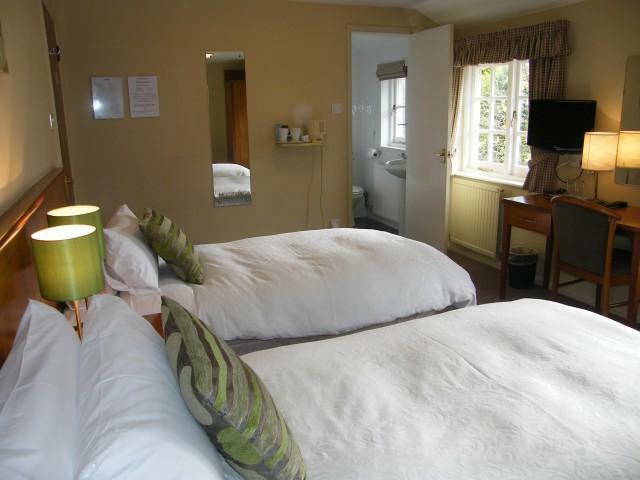 ALL OUR ROOMS ARE SITUATED ON THE FIRST FLOOR. 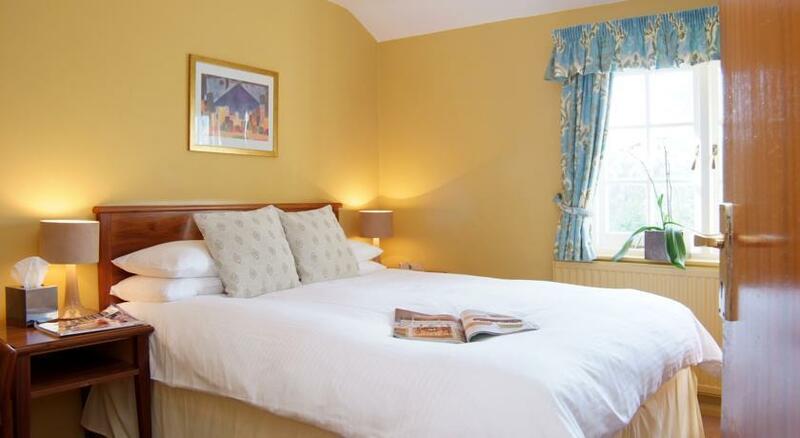 Unfortunately we do not allow pets in our bedrooms and restaurant, except for assistance dogs.